The ruling removes the uncertainty over the treatment of British licences in the case of no-deal and removes the need to apply for a swap apart from under the usual conditions that apply regardless of Brexit. 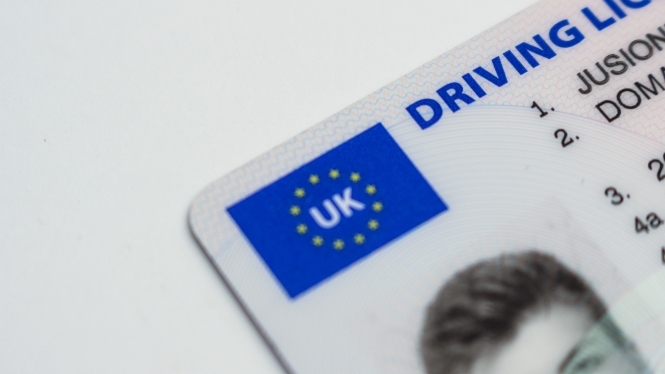 These include having committed a driving offence that would require removal of points from a French licence or if your British licence is coming up to its expiry date. The ruling only relates to Britons who are residents in France at the time of a no-deal. Britons coming later would have to exchange their licences within one year of arrival in France. In the case of a Brexit with the deal, UK licences could be used during the planned transition period until the end of 2020, during which time the French would clarify the rules after that. This comes as the CERT de Nantes, the service which now processes all applications for foreign licences to be swapped, has been swamped with demand and had started returning applications to Britons. The British Embassy in Paris is nonetheless recommending that Britons still consider applying for a swap to a French licence 'at some point in the future'.